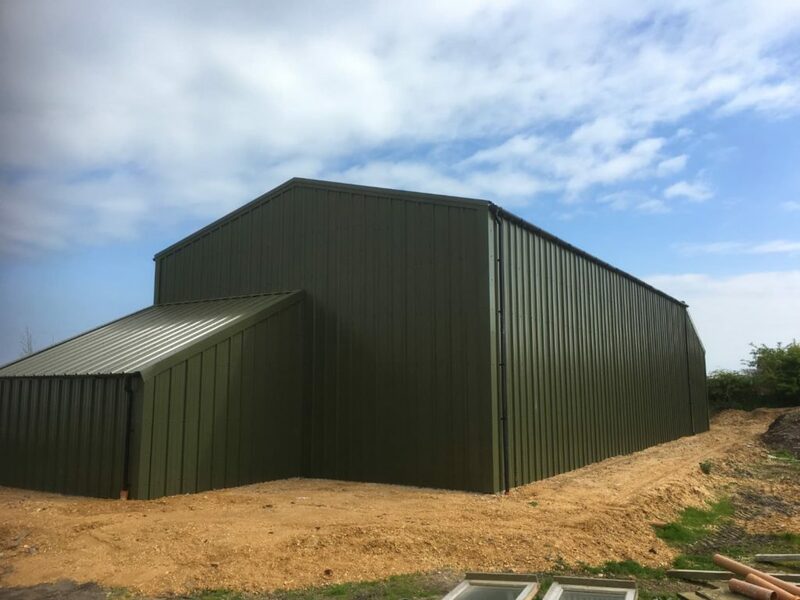 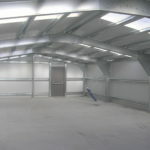 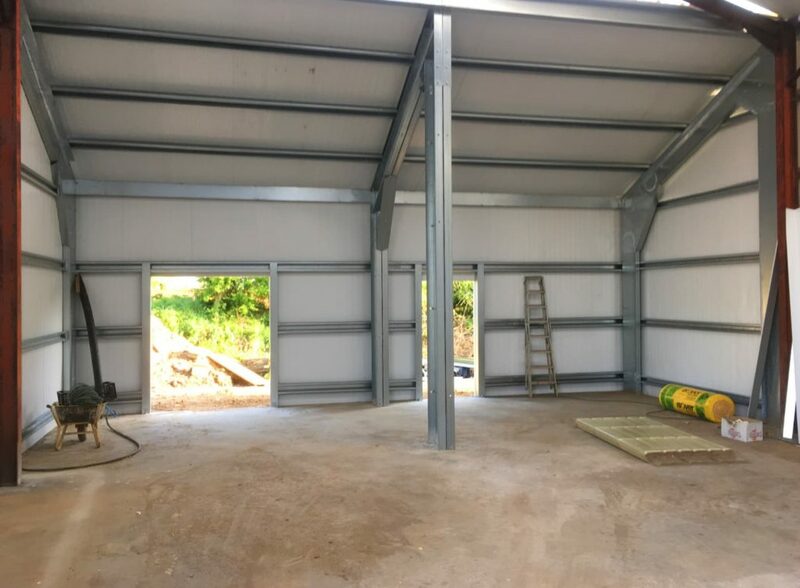 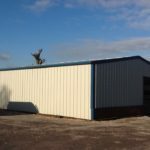 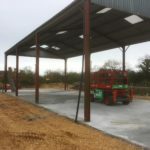 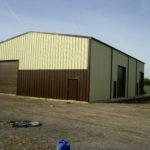 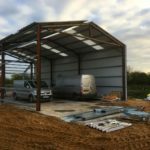 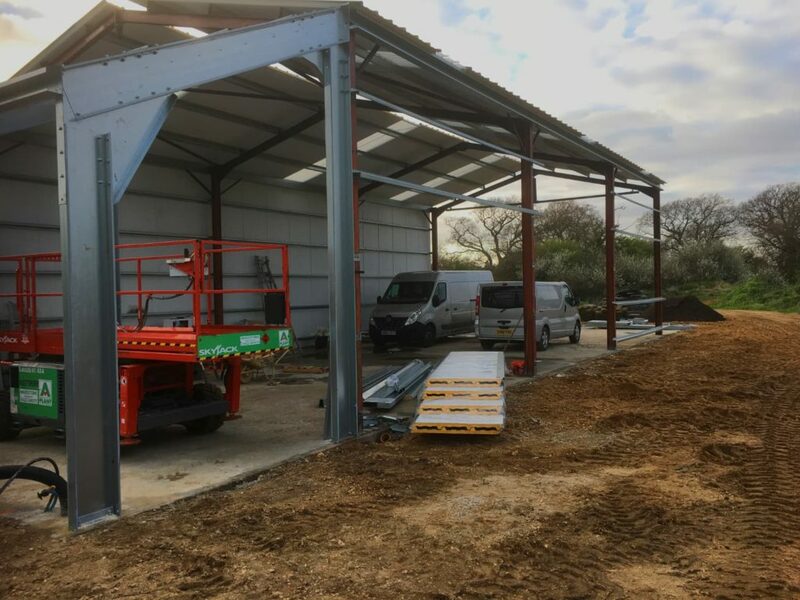 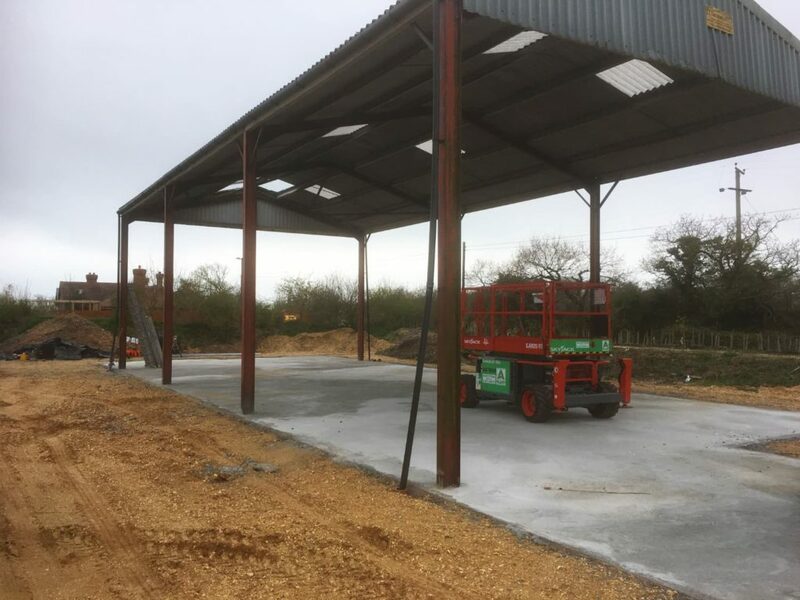 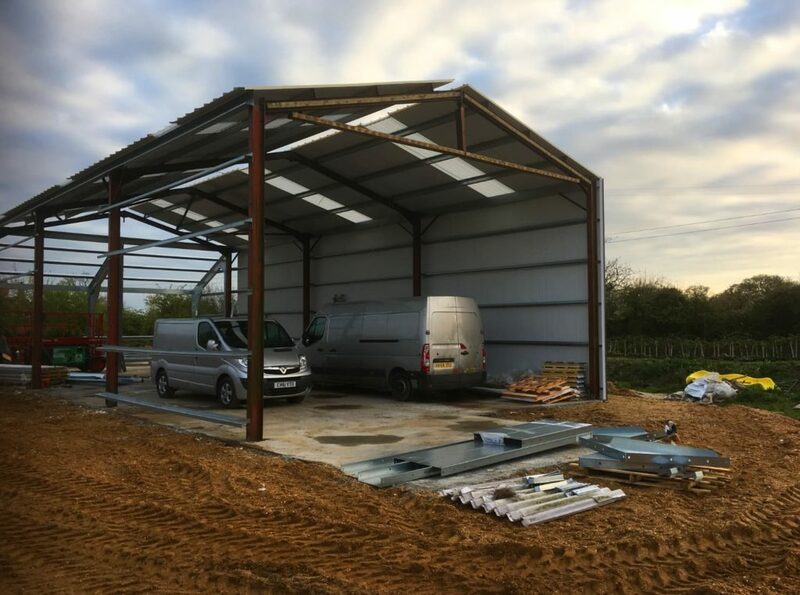 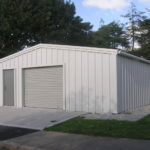 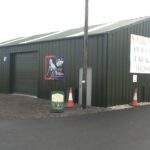 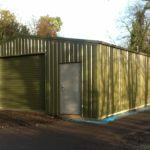 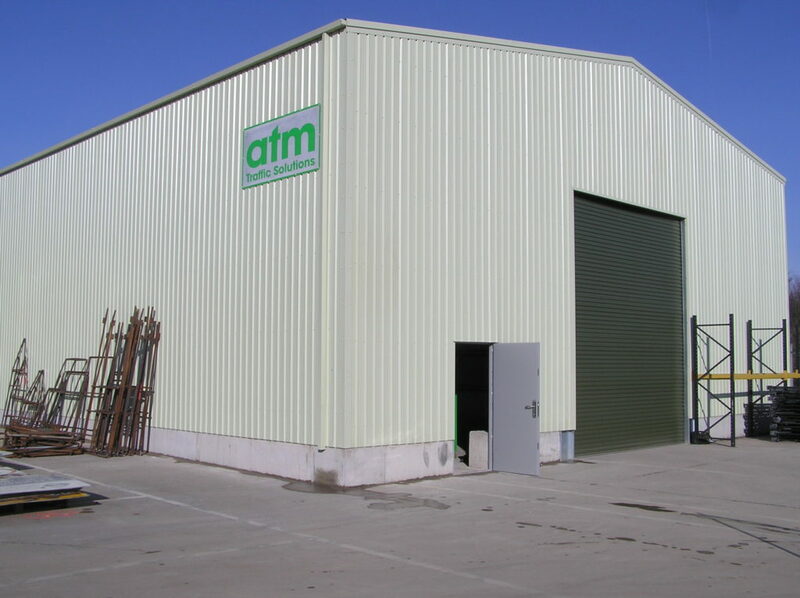 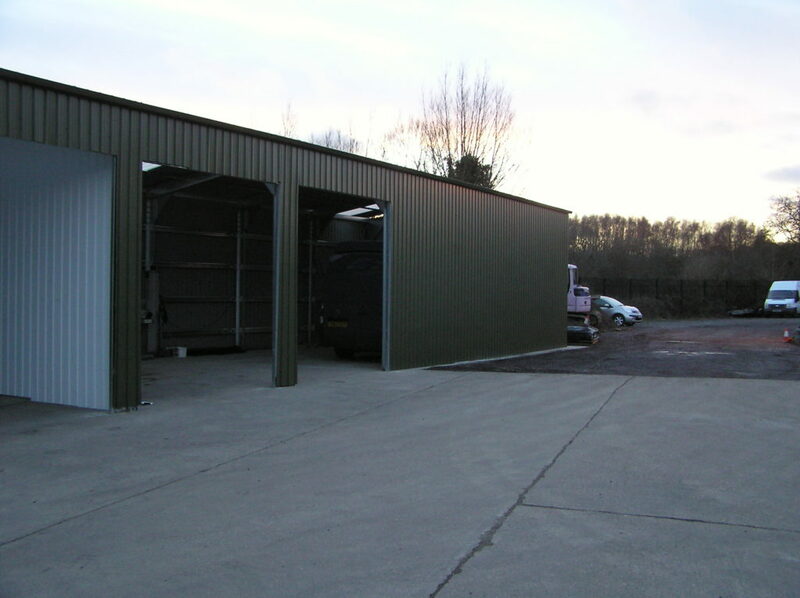 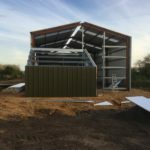 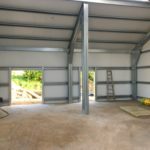 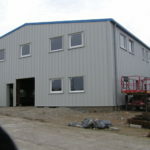 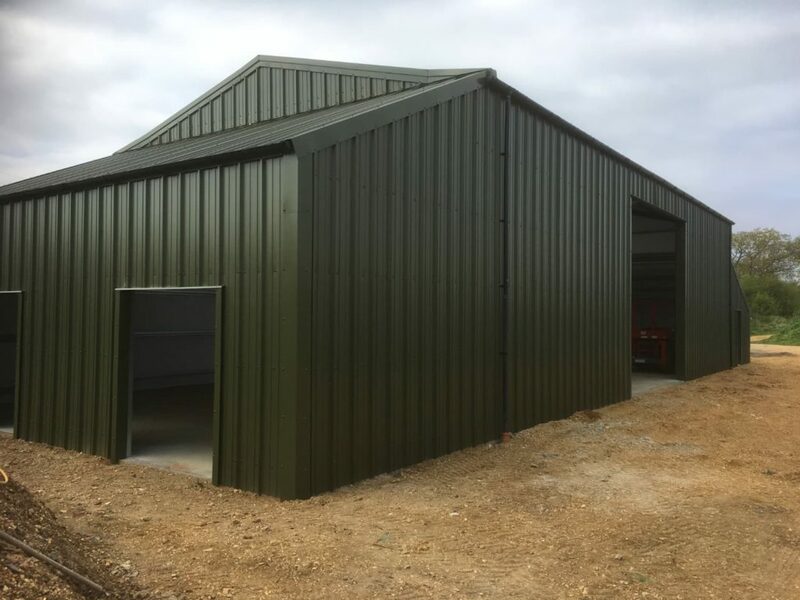 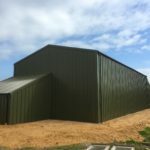 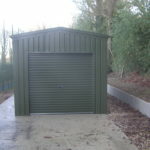 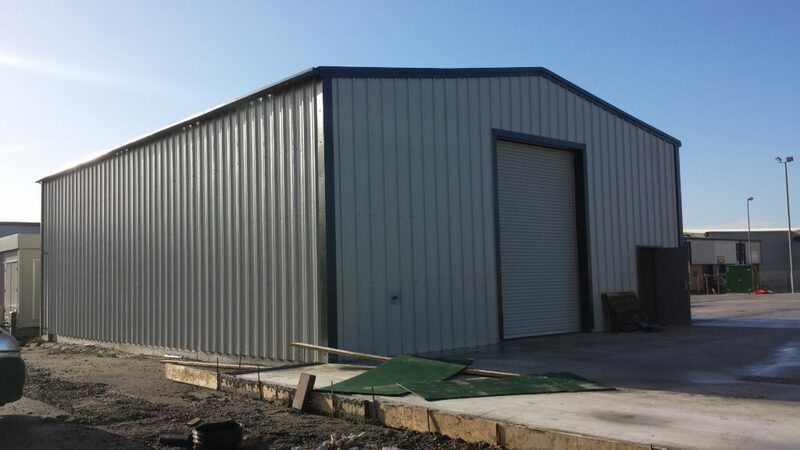 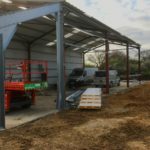 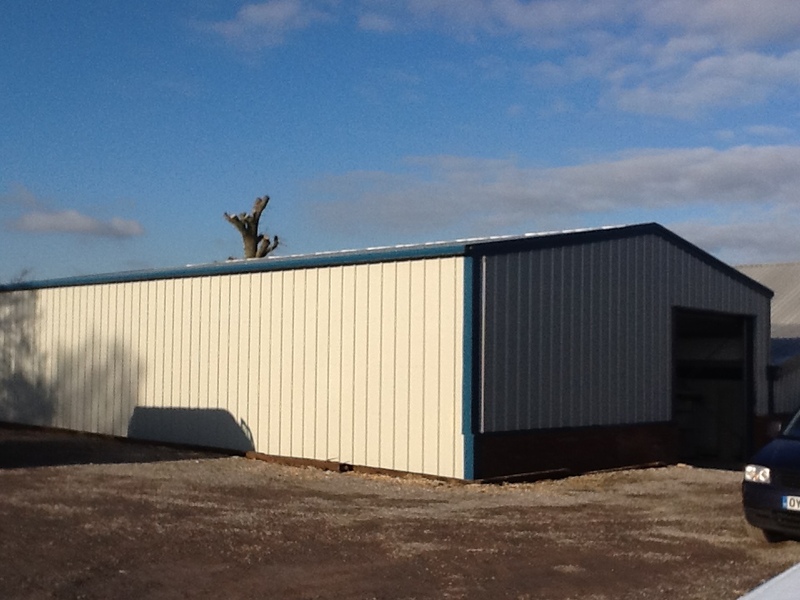 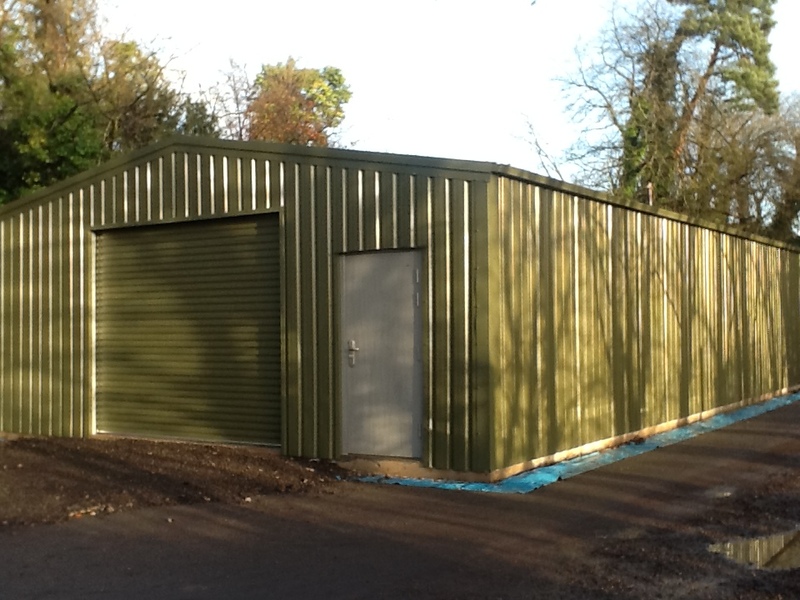 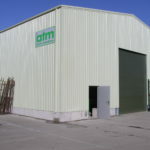 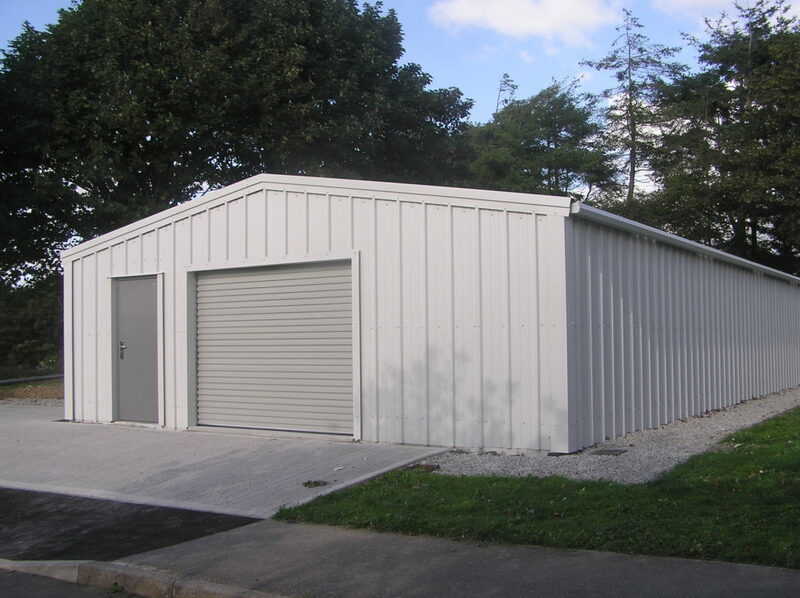 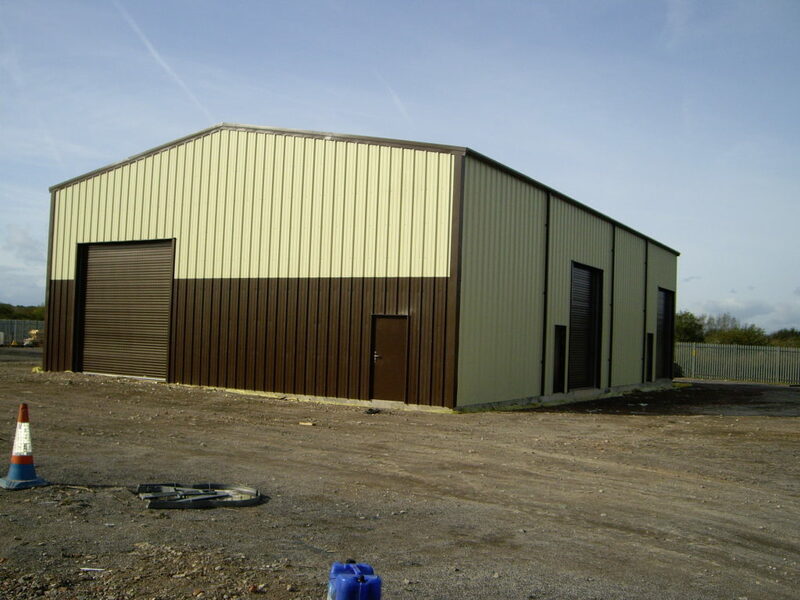 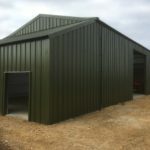 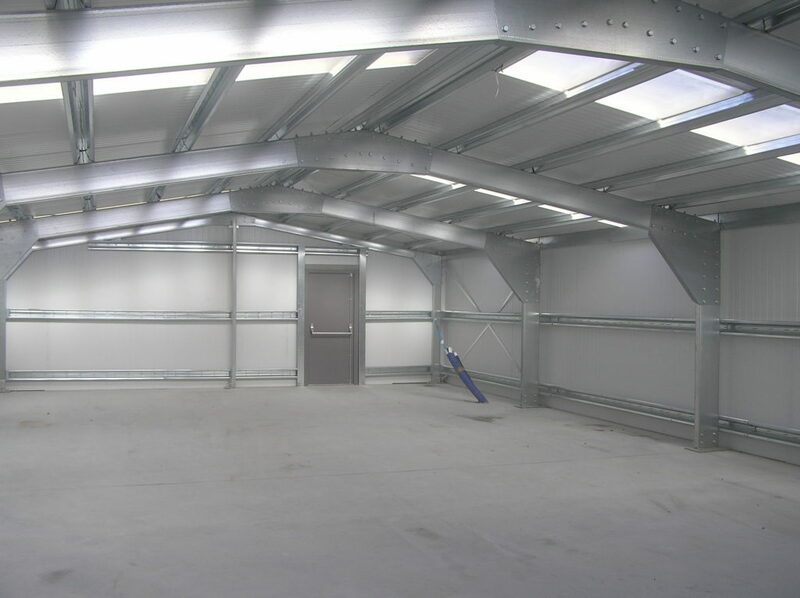 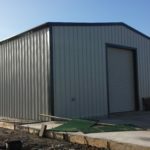 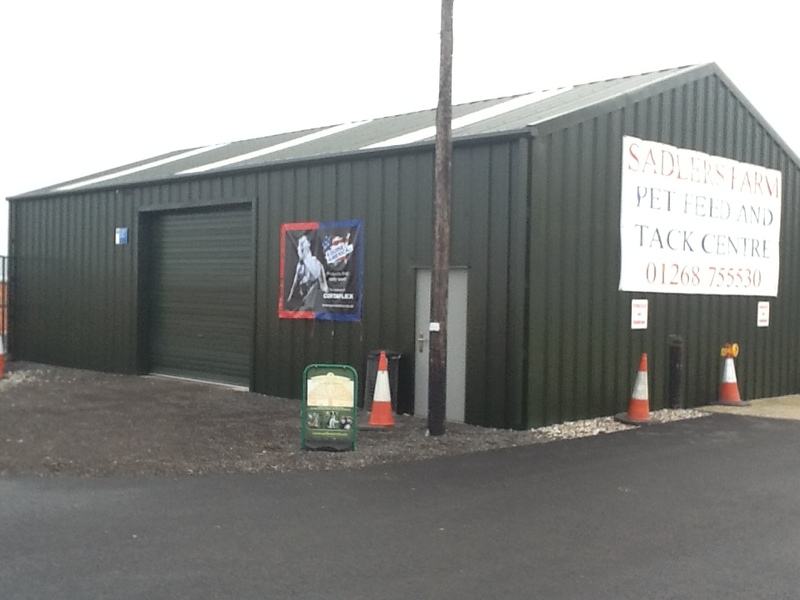 West Country Steel Buildings ltd refurbished an old farm barn to use as a storage building. 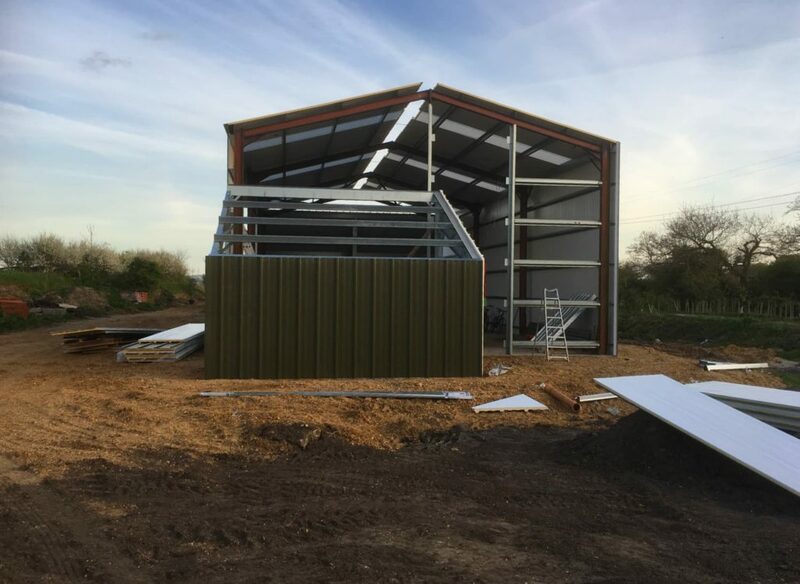 The old barn had an old Asbestos roof with no side cladding. 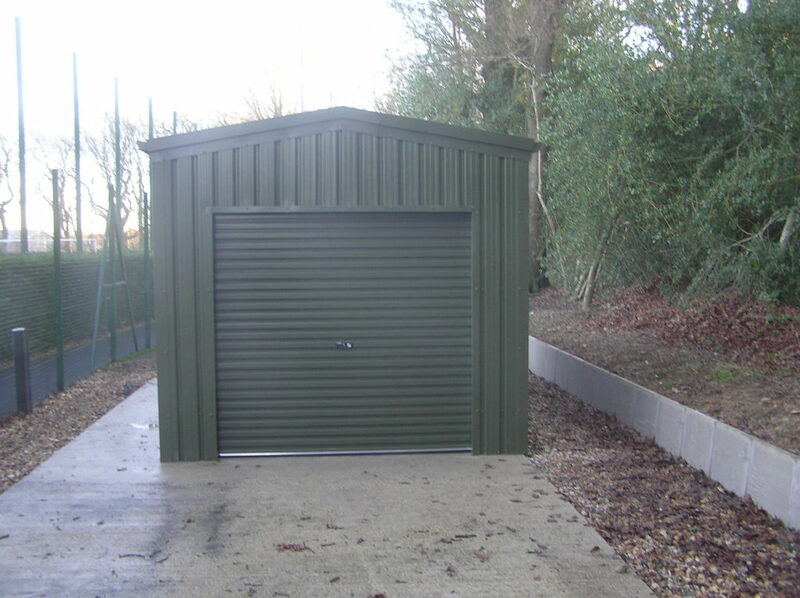 We stripped off old roof and replaced with a 40mm composite panel with roof lights to match. 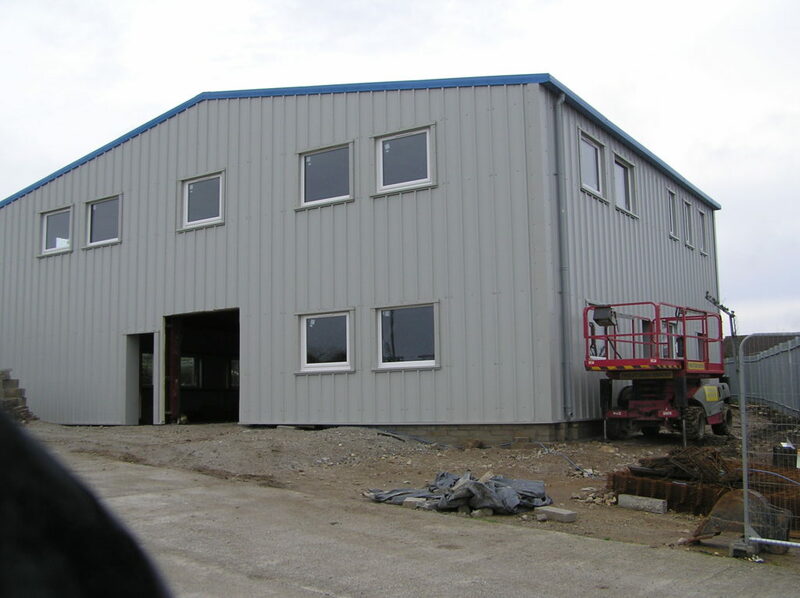 The walls had purlins added and then 40mm composite panels. 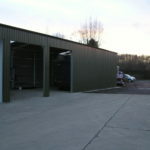 On each end there was a lean-to extension.